These adorable multi-use versatile Swaddle muslins are a must have for new babies and toddlers at home or on the go. 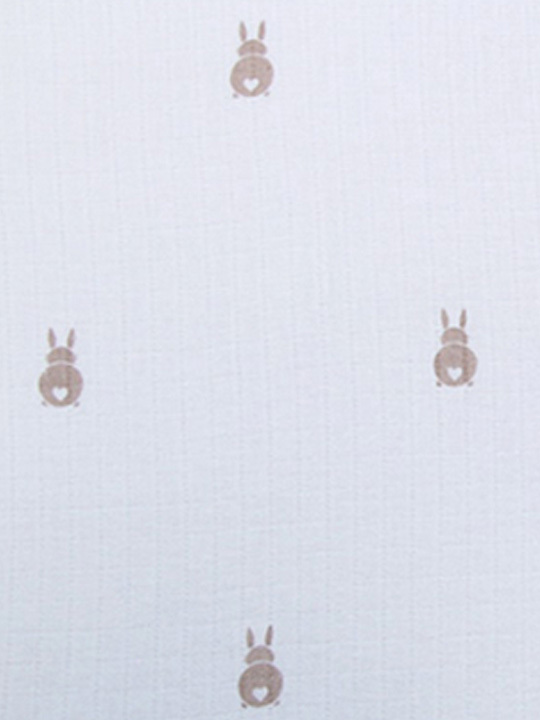 Great for swaddling baby, for use as a cot sheet and fantastic for summer shading. Little ones very quickly fall in love with the pretty patterns, cuddly material and silky soft label. All our Swaddle muslins double in thickness after the first wash and retain their luxurious softness wash after wash.